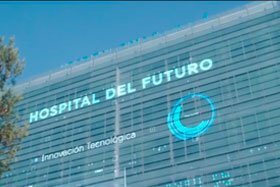 Sanitas' first hospital in Barcelona with the most advanced technology. The Hospital CIMA is located on Paseo Manuel Girona, with its main building at number 33 on the junction with calle Eduardo Conde, and the external consultations centre at number 23 next to the church of San Odón. It consists of a main building of 11,000 square metres and an external consultations centre. 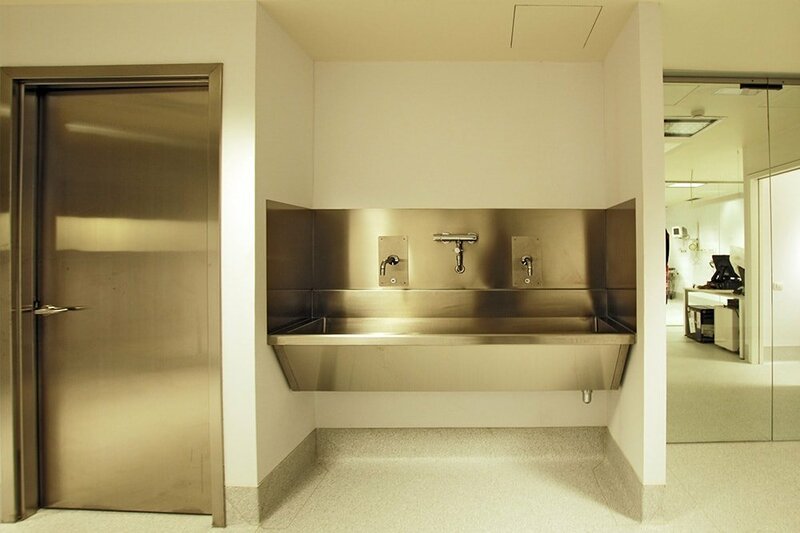 It has an emergency entrance, ICU, 80 rooms, and s the services of 150 doctors. 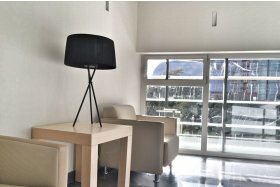 A satellite building of the hospital, called "La Masía", a 3-floor external consultations centre called "San Odón". 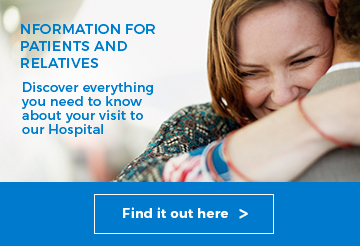 And a Diagnostic Imaging centre. The main building has two access points from the outside. The circulation of people inside the building is through two main corridors. 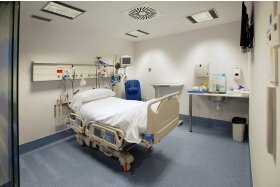 The latter is reserved for the hospital staff and patients whose movement within the hospital is its direct responsibility. The hospital has a car park with 306 spaces for cars. In addition, our patients have the Centre Diagnòstic L'Eixample, affiliated with Hospital Sanitas CIMA, which offers patients the opportunity to have diagnostic tests in the heart of Barcelona, at calle Balmes, 67. 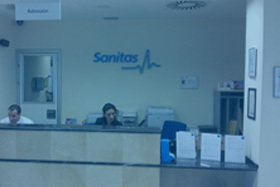 The Hospital Sanitas CIMA is distributed over 3 adjacent but independent buildings. 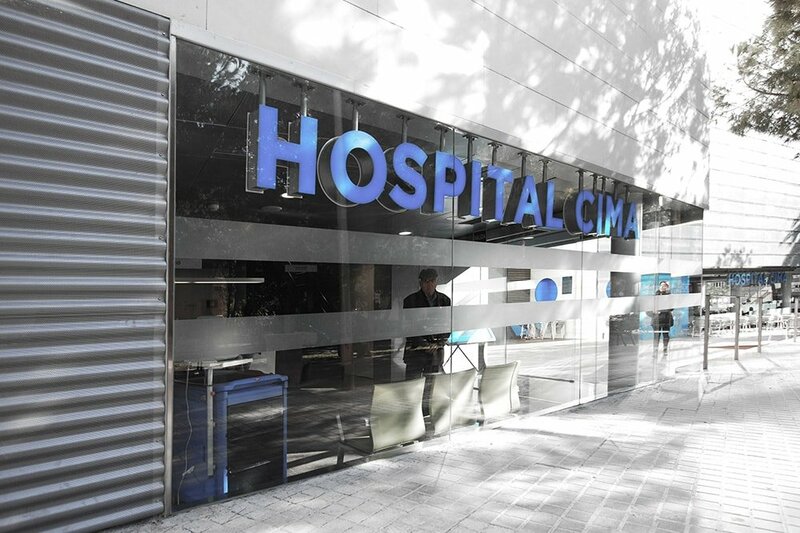 The Hospital Sanitas CIMA is located at number 33 on Paseo Manuel Girona, in Barcelona. The district has excellent connections to the rest of the city via the extensive public transport system, and is also easily accessible from outside. 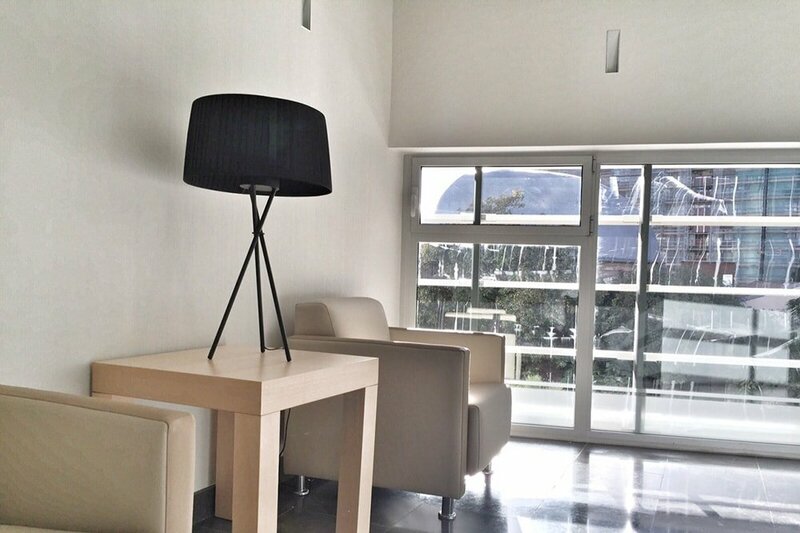 The Hospital Sanitas CIMA is very close to Avenida Diagonal and Avenida de Pedralbes. Metro: to María Cristina (L3 Green). Bus: Line 6, 34, V3. Car: Junction 9, Ronda de Dalt: Sarrià. Furthermore, the main building has public parking.